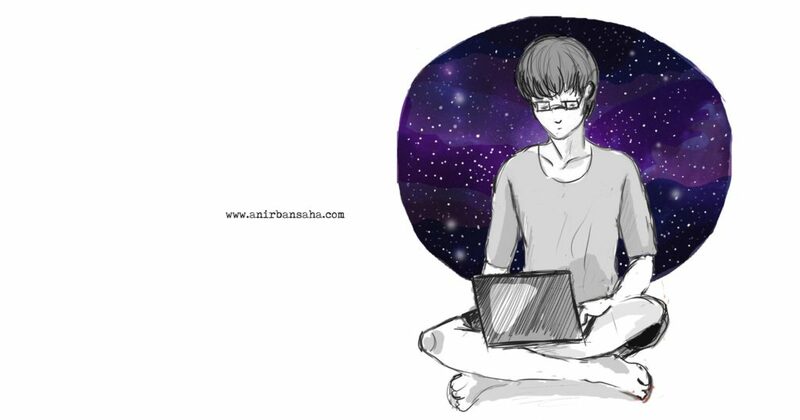 Random notes Archives | Page 2 of 16 | Anirban Saha. 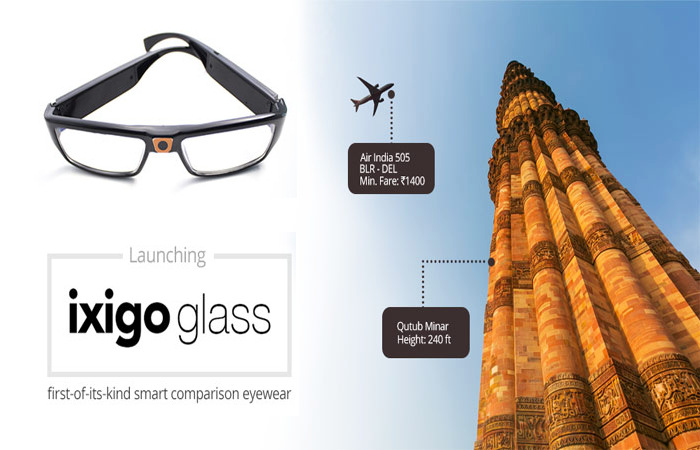 Do you know about Ixigo Glasses yet? 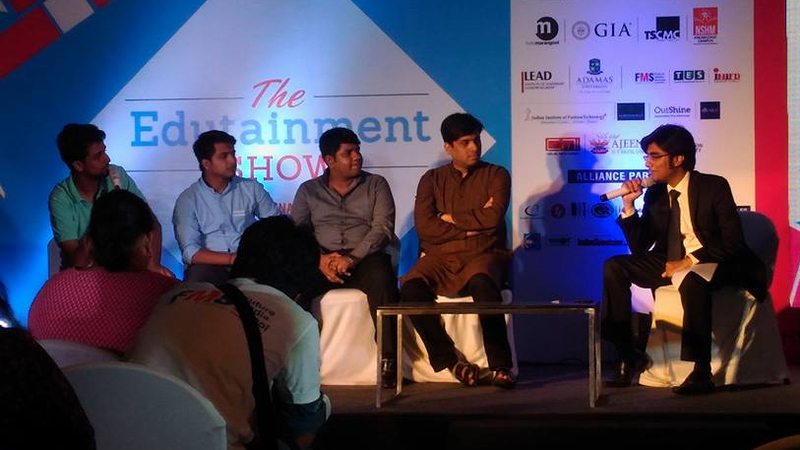 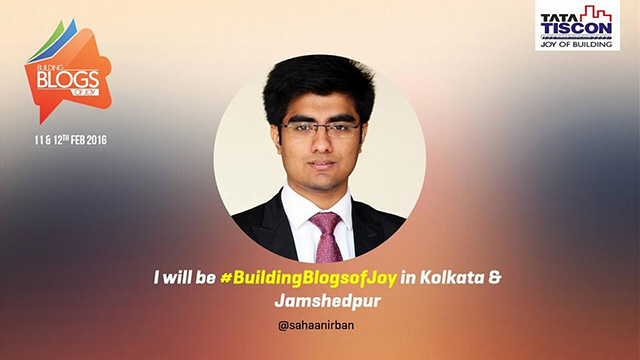 2016 – the year of Independence, Entrepreneurship and mistakes. 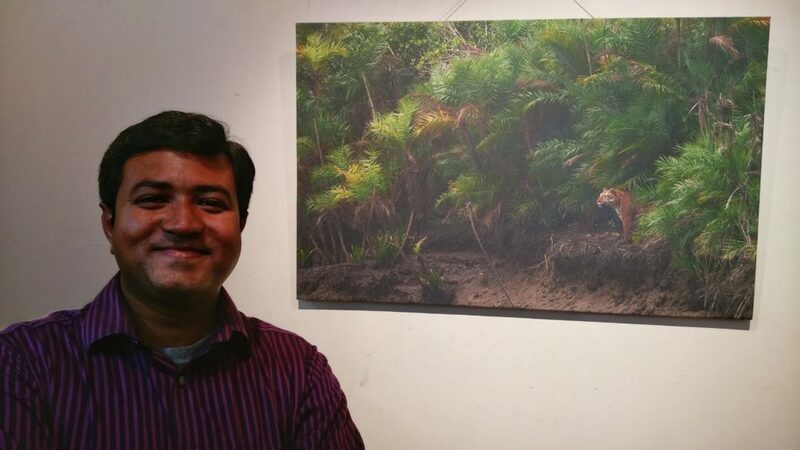 Photography exhibition of exclusive Sunderban Tigers. 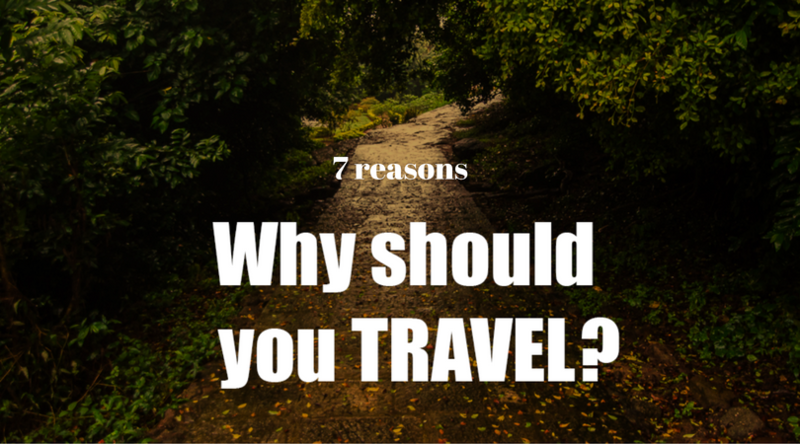 7 Reasons why you should travel young! 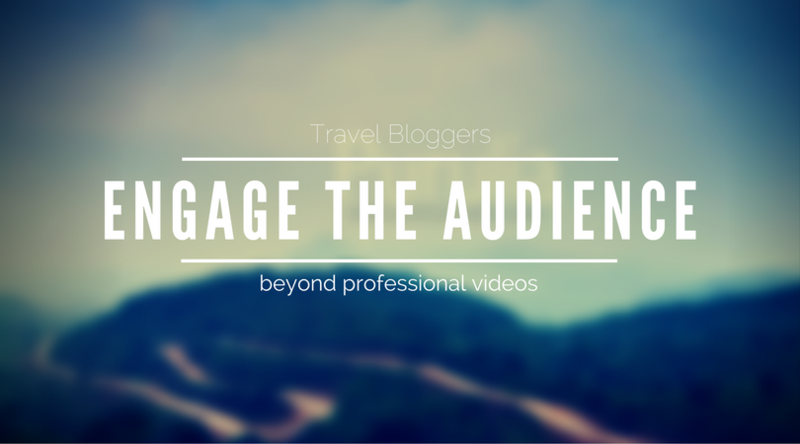 #TravelBlogger: User engagement & Beyond professional videos. 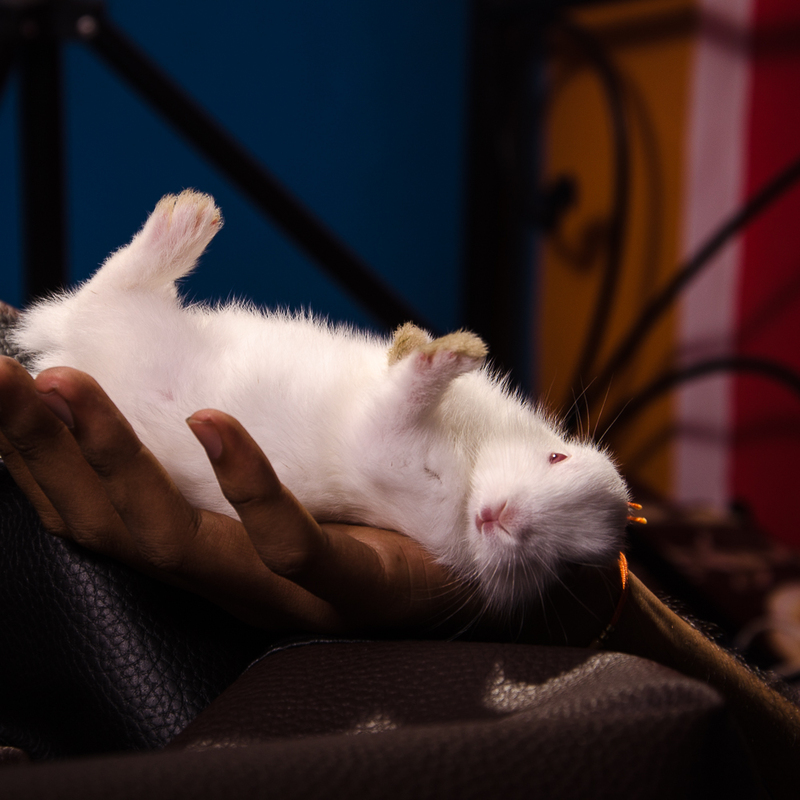 Photographs of the Rabbits, the newer bundle of joy! 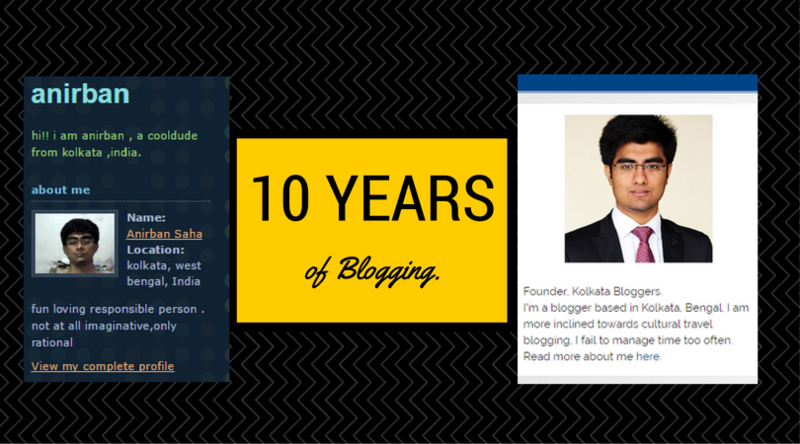 AnirbanSaha.com Turns 6 years old! 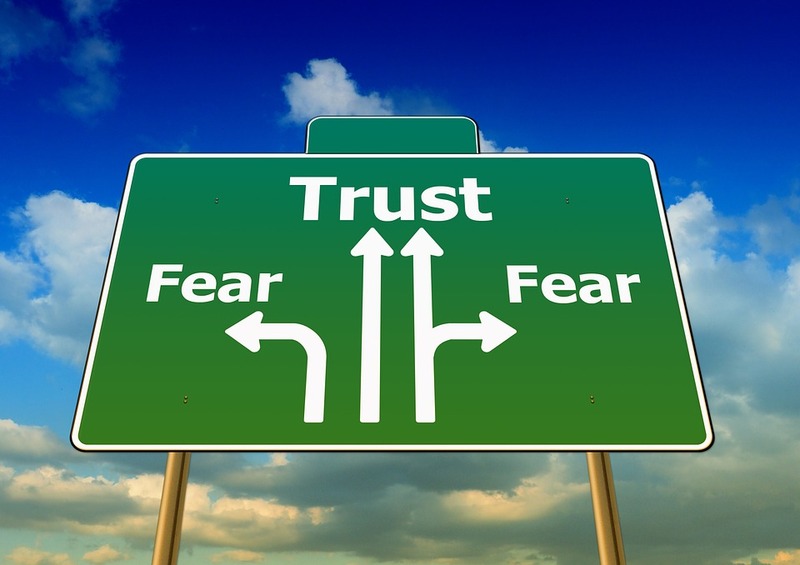 My 1st lesson of business: Trust.